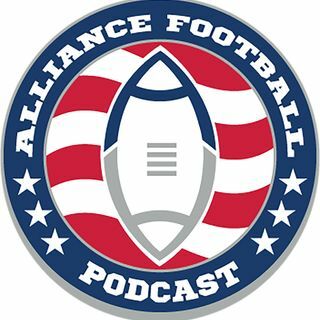 Welcome to Episode 13 of the Alliance Football Podcast, a podcast dedicated to the new Spring football league, the Alliance of American Football. Episode 13 has three things we learned from each game of week 3, the player of the week and fantasy star performers, . Find us on Apple Podcast, Google Podcast, Stitcher, Spotify, Spreaker, and TuneIn.